"A carefully-curated track list provides a long list of musical surprises, many of them challenging, and all of them enriching. In addition, SOMM’s recording technique gives an authentic feeling of ‘live’ without the artificial over-produced studio sound normally heard. 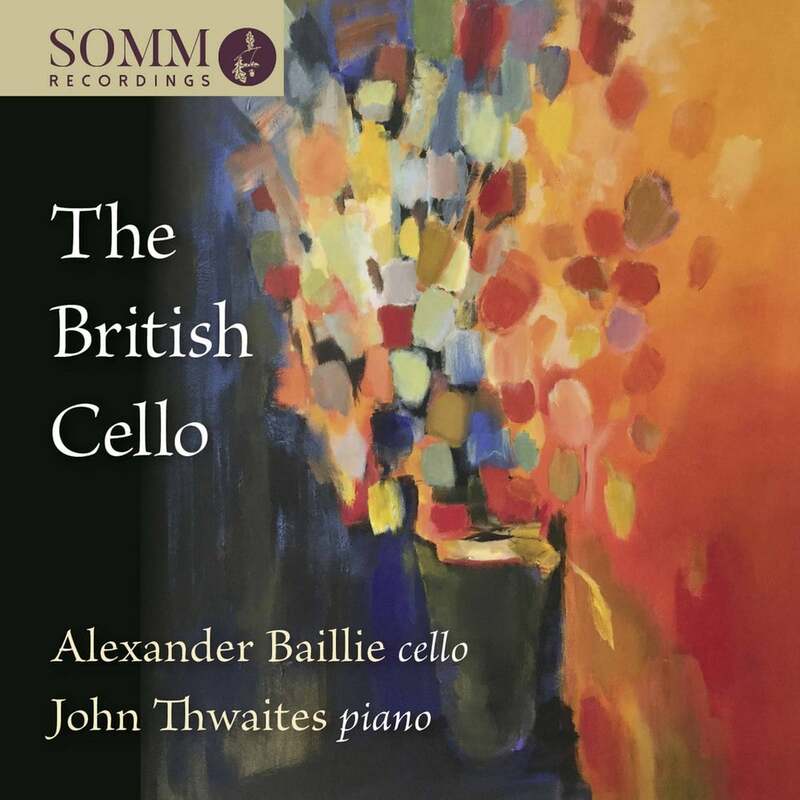 This suits the partnership between Baillie and Thwaites, both hugely experienced musicians, who bring a maturity to the sound that younger more earnest players impose." Cellist Alexander Baillie and pianist John Thwaites present a wonderful recital program of British composers ranging from well-known masterpieces such as Britten's Cello Sonata to unsung new gems like Kenneth Leighton's Elegy for Cello & Piano. Joe Cutler's 2016 was a Sad Year for Pop Music, with its homage to David Bowie, Prince and Leonard Cohen, receives a first recording in this release.